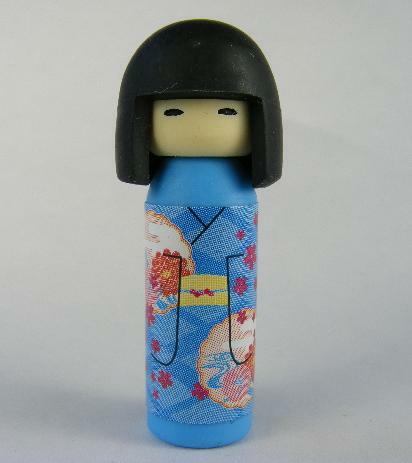 Japanese Kokeshi Doll in blue robe. Tiny 1 3/4" collectable doll. 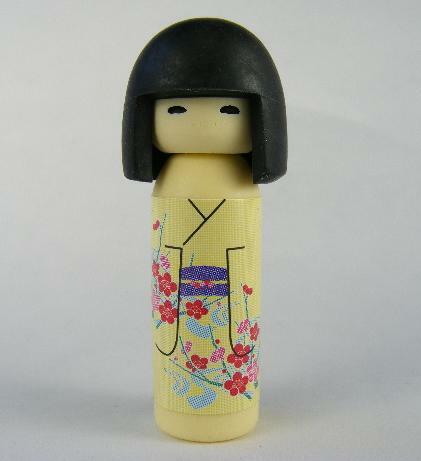 Japanese Kokeshi Doll in lavender robe. Tiny 1 3/4" collectable doll. 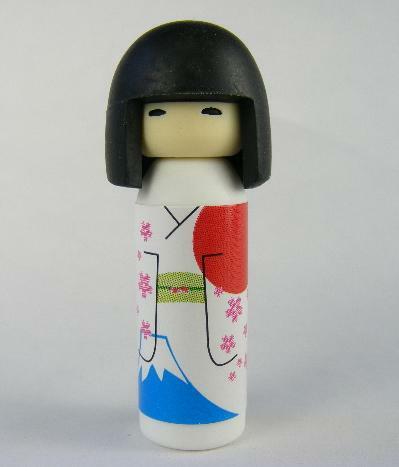 Japanese Kokeshi Doll in white robe. Tiny 1 3/4" collectable doll. 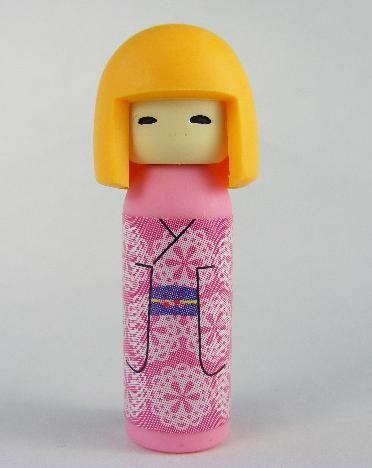 Japanese Kokeshi Doll in Pink robe. Tiny 1 3/4" collectable doll. 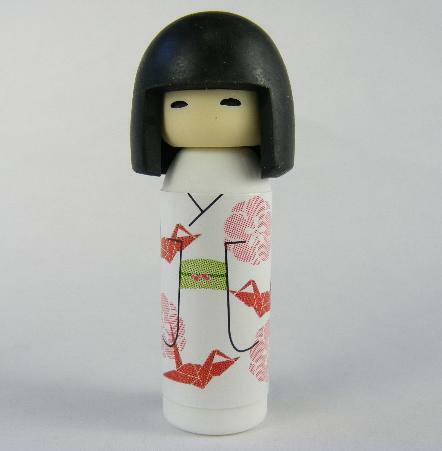 Japanese Kokeshi Doll in white robewith orgami birds. Tiny 1 3/4" collectable doll. 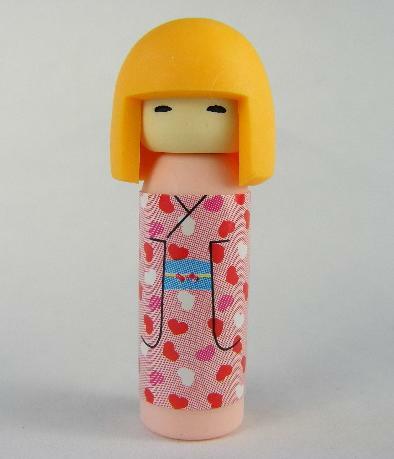 Japanese Kokeshi Doll in yellow flower robe. Tiny 1 3/4" collectable doll. 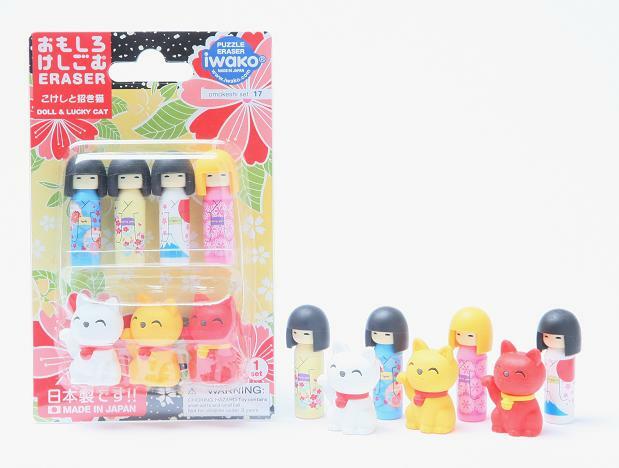 Doll and Lucky Cat Erasers Set. 4 Japanese Kokeshi Dolls in robes.. Tiny 1 3/4" collectable dolls3 Lucky Cats in red, yellow, and black colors.